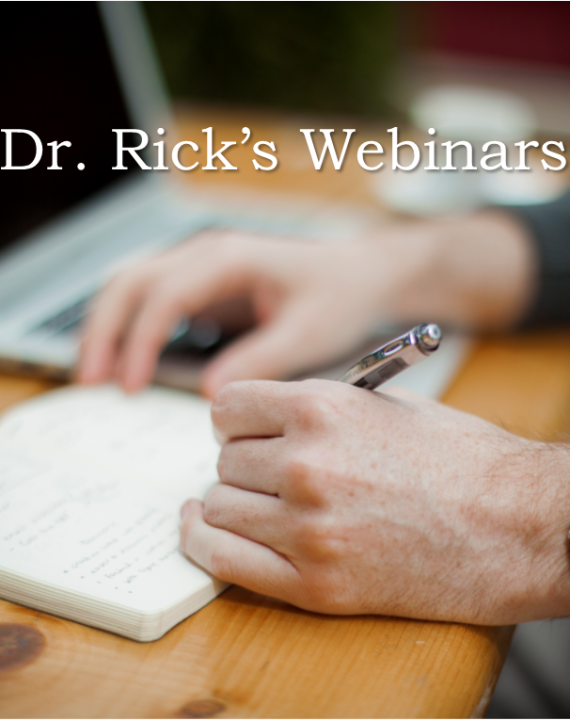 Dr. Rick Goodman has crafted his message for your organization in a book format, audio files, and even online learning modules. Dr. Rick Goodman’s continuing education seminars are available on the AdvantageContinuingEducationSeminars.com. Below are some of his titles. 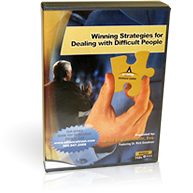 In this 5 CD audio seminar set, discover why it is important to calm upset clients and what leads them to become upset in the first place. Also presented are ethical issues in client representation, such as special consideration for clients with special needs, proper closing statements in contingency cases and the proper way to communicate when you are keeping your client informed will be discussed. 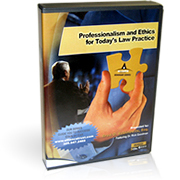 In this 5 CD audio seminar set, we will address ethical issues in client representation and the various challenges that result from special situations attorneys face. Various topics covered will include dealing with clients with special needs, how to organize your support staff for maximum results, and how to properly service clients in all areas of representation so as to avoid conflicts and to ensure results. 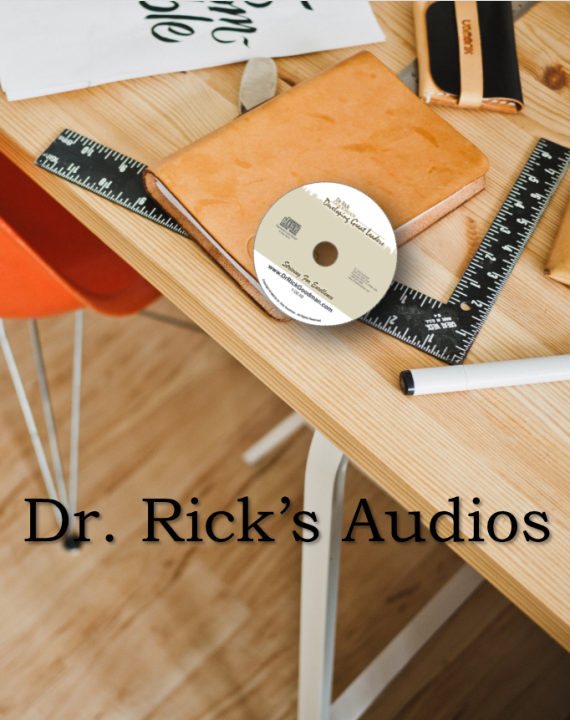 In this 5 CD audio seminar set, you will learn how to identify your practice’s market share and maximize potential for simplicity, ease and efficiency. Learn how to avoid the common pitfalls in communication and be able to make all your meetings more productive. 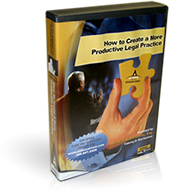 In addition, share insights and address ethical issues regarding client representation. 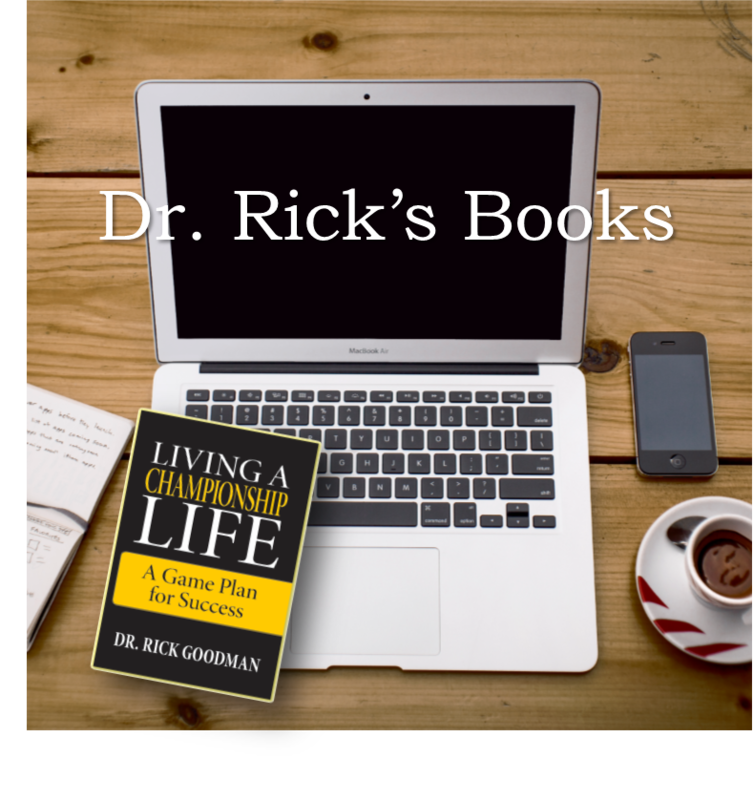 Dr. Rick Goodman often blogs about Team Leadership, CEO Coaching, Speaking, and Facilitating Round Tables for a variety of organizations.